Nigel Smith’s Cavalier Mk3 which competed in the TOCA Cup for Privateers. Cavalier Mk3 - Super Touring Car in 1990’s. 1989 champion, John Cleland, would defend his title for Vauxhall in a new Cavalier GSi. Cleland and Vauxhall knew that it would be difficult for them to beat the more experienced BMW squad in their first year, but they hoped that their lower weight limit, by virtue of being FWD, would give them an advantage. John was joined selected rounds by Chris Hodgetts. 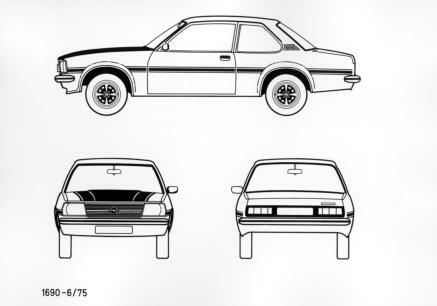 Chris drove initially a RWD Cavalier. 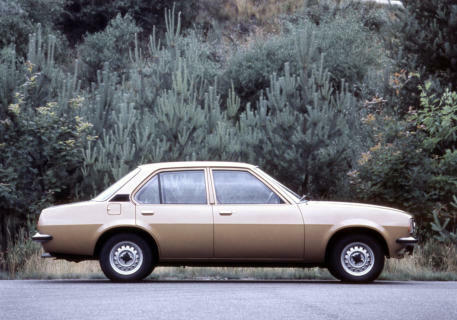 As the Cavalier was available in a 4x4 version this enabled Vauxhall to homologate a RWD Cavalier as an experiment to see if it was better than the FWD model. 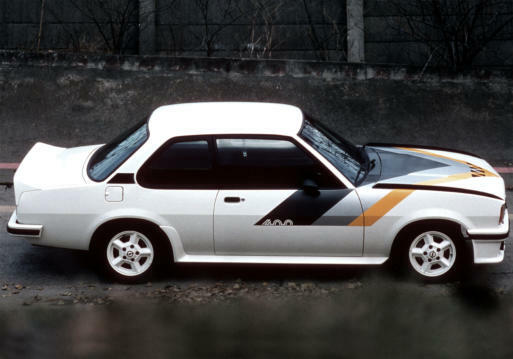 However this car made no real impression and Vauxhall decided to stick with FWD. One notable race was the support race for Birmingham Super Prix around the streets of the city. Cleland’s qualifying again put him ahead of the Prodrive BMWs with Hall and Hodgetts behind. The first start was red flagged, and on the re-start Luby broke away at the front with Cleland unable to stick with him. Behind, Hall got a good start and delayed Sytner and Allam for much of the race, the pair finding it difficult to pass on the tight track. When Sytner finally managed to get past Hall, Cleland was a full 5 seconds ahead but a superb drive by Sytner brought his BMW M3 with 20 yards of the Scot going into the final lap. With championship rival Gravett already out, Sytner was desperate to get past to keep his hopes for the championship title alive and when the struggling Cleland locked up all 4 wheels going into a slow left hand corner, Sytner went for a disappearing gap and both ended in the barriers. An on-track argument followed, for which Cleland was later fined, was soon put behind them, but their rivalry was still intense. 1991 Cleland is joined in the Cavalier by Jeff Allam. For 1991 Vauxhall were running newly developed Dunlop tyres John Cleland was retained and was joined by Jeff Allam. 1991 was a tough season and Cleland was unable to stay with the BMW M3’s and Will Hoy won the Championship in a BMW. David Coulthard and Markus Oestreich also drove Cavaliers on selected events. Cleland won 4 races this year. It should have been 5 but one of these races was at Silverstone’s National Circuit which ended in great confusion. The field was caught out by a sudden down pour and Cleland who was leading at the time along with many others crashes out however he is still declared the winner on single lap count back rule when the race is stopped. However later on the results are declared null and void by the officials. 1992 Cleland Joined by Jeff Allam and Ray Mallock prepared car for David Leslie under the Ecurrie Ecosse Banner. Cleland and Allam, remained at Vauxhall for another season. Two new chassis from Dave Cook and a switch to the more consistent Yokohama rubber, giving the Vauxhall Dealer Sport team probably the best package at the start of the season. Vauxhall's 1991 cars would go to Ecurie Ecosse, the semi-works ex-Group C team run by Ray Mallock. Mallock would re-engineer the cars for David Leslie and Bobby Verdon-Roe who was latter replaced by Alex Portman. 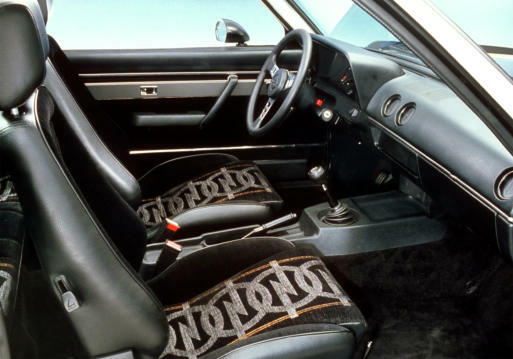 These cars differed in various ways from the works machinery, one notable difference being the Colum gear shift. 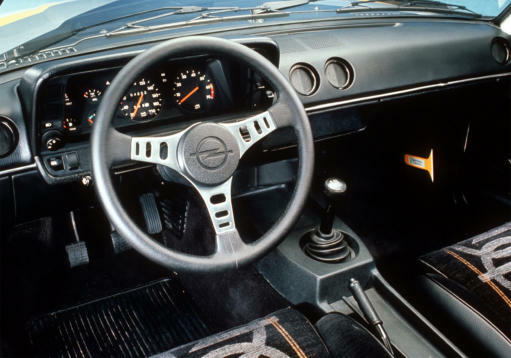 Whereas the works cars were traditional floor mounted. 1992. 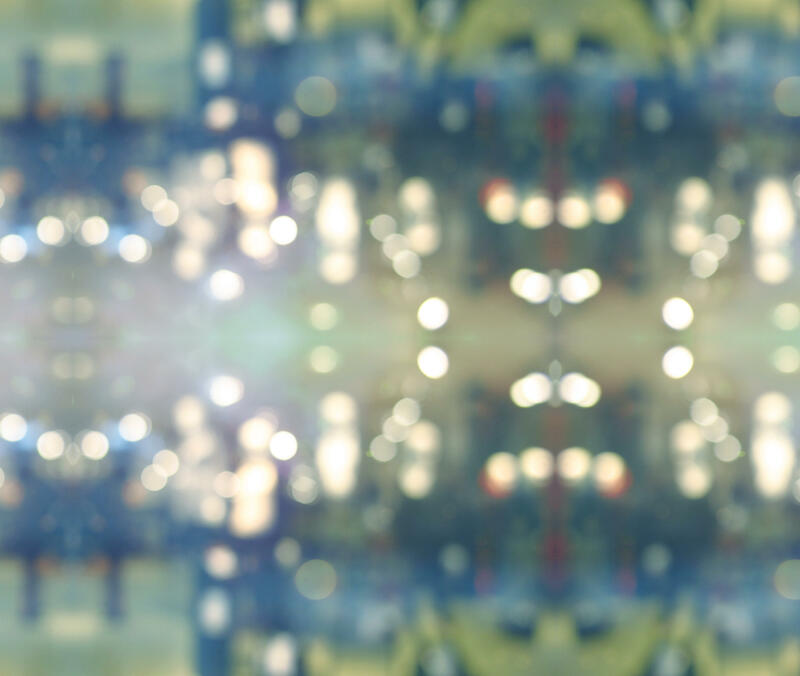 The Final Race. The final race of the British Touring Car Championship 1992 at Silverstone would go down in Touring Car folk law as one of the most controversial ones in touring car racing history. Three drivers were up for the title - Vauxhall's John Cleland, Toyota's Will Hoy and BMW's Tim Harvey. Cleland headed the championship coming to the race, but had to finish ahead of his two rivals to take the title. Driving his badly battered BMW from the back of the field, Soper managed to find his way past Cleland on the penultimate lap and was quickly followed by Harvey. Soper then let his teammate through into a championship winning position, giving Cleland no option but to fight back. 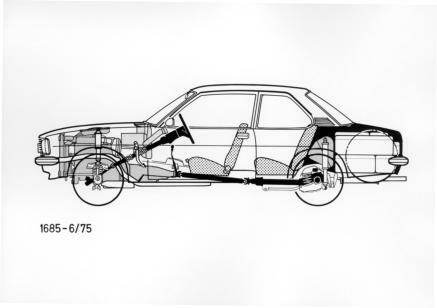 A dive down the inside of Soper at Brooklands put the Cavalier onto two wheels and into the side of the BMW, but Cleland managed to pull it all together for the next corner. However, Soper had other ideas and as Cleland turned in to the corner the inevitable contact was made and both cars end up in the Silverstone barriers. The move by Soper handed the title to BMW and Tim Harvey, but left Cleland in no doubt that he had been deliberately pushed off the track. The general consensus was that neither driver was free from guilt so the result stood, and both drivers were fined heavily for the incident. Cleland and Vauxhall had to be satisfied with the manufacturers and teams titles, but it would never make up for the loss of a title which he thought was rightly his. Cleland was left fuming: Cleland went on to say in an interview "I just have to say, the man chopped me a couple of times and then takes me straight in to the barriers. I mean what are we doing here? Is this stock car racing or is this motorsport?! He might get away with that in Germany where he might be Mr Superstar. But this is clean - the man is an animal!" Soper was, unsurprisingly, not taking responsibility for the incident: "He is not happy, but I am not very happy with him either. And also I don’t know who hit me on the first lap and spun me out. I don’t know if it was Rob Gravett or David Leslie. Whoever it was, with what is at stake here I think it is bad sportsmanship." Both teams filed protests against each other and both drivers were found guilty. The result of the race was not changed, though both drivers were heavily fined. Tim Harvey stood as new champion with Hoy second and Cleland dropping to third. 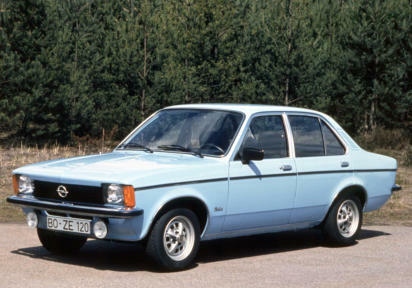 Little consolation for Vauxhall was that they secured both manufacturers and team titles ahead of BMW. In 1992 Cleland won 3 races and Allam won 2. 1993 Cleland and Allam Retain by Vauxhall Sport with Ray Mallock Running David Leslie and Harry Nuttall Semi-Works Ecurrie Ecosse cars. 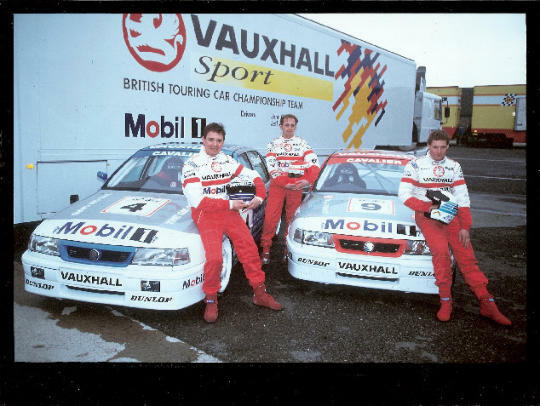 The Vauxhall Sport team would again be a title prospect in 1993, with John Cleland and Jeff Allam returning for a 3rd season with the team. Semi-works Ecurie Eccose would also be running the Cavalier, the Ray Mallock run team designing and building their own cars from scratch this time, and were expected to challenge the Dave Cooke built. David Leslie would again be the Eccose number one drive and Harry Nuttall as the number two. The works cars were frequently embarrassed by the Ecurie Eccose cars, mainly David Leslie. The works cars suffered as they were running Yokohama tyres where as Ecurie Ecosse were running on more consistent Dunlop’s. In the TOCA Cup for Privates Vauxhall would be represented by Ian Khan and Ian Ashley, both prepared by the family run Maxted Motorsport team and Chris Goodwin also in a privately run Cavalier. In 1993 Cleland won 1 race and Leslie won 1. 1994 Change form Dave Cooke Engineering to Ray Mallock. 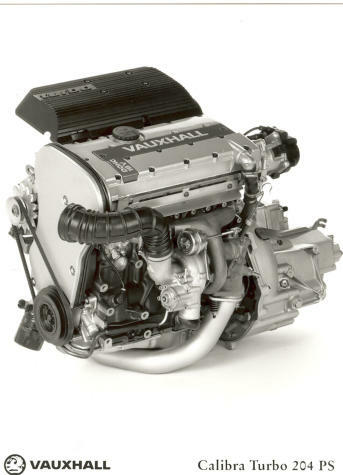 Vauxhall decided to switch from Dave Cooke Engineering to Ray Mallock in 1994. Which was not a bad thing as the Mallock run Ecurie Ecosse Cavalier frequently embarrass the works cars in 1993. 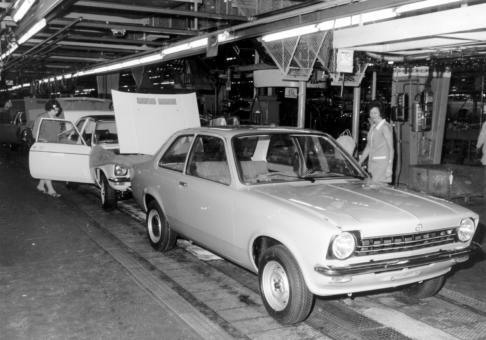 However this meant there was no place in the team for David Leslie or Harry Nuttall as Cleland and Allam were contracted to Vauxhall direct. There was also a switch to Dunlop tyres which Mallocks cars were using from Yokahama. The cars ran in GM Card Colours for Cleland and Masterfit colours for Allam. This made it easier for Murry Walker to differentiate who was who at least! 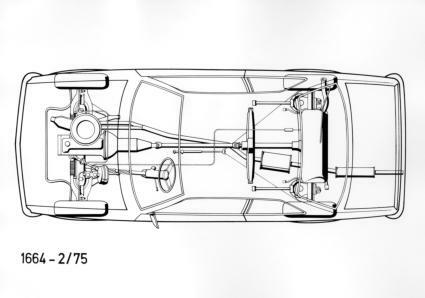 1994 was the year that Alfa Romeo entered there 155 with rear wing and front splitter. This caused controversy through the year. 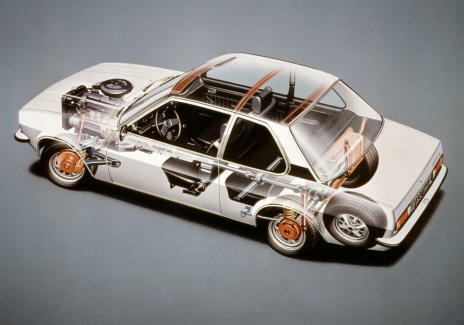 Once this was passed legal and everyone else had fitted their cars with wings and splitters the Alfa’s were long gone. In the TOCA cup for privateers Nigel Smith entered under the banner of Team HMSO and Roy Kennedy Racing entered Chris Goodwin. In 1994 Cleland won 2 races but still no championship. 1995 Cleland and Cavalier Champions at last. James Thompson also joins Vauxhall Sport. For 1995 Cleland was retained but Jeff Allam left and was replaced by up and coming star James Thompson who had competed the previous year in a privately run Peugeot 405. 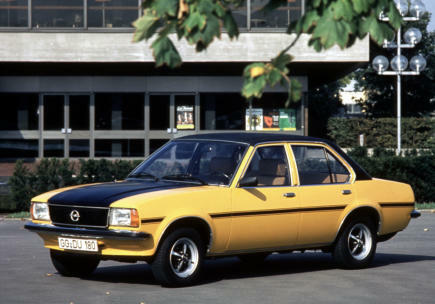 The car’s colour scheme changed again and the cars were now running with the same colour scheme used by Opel for their motorsport activities. Cleland was dominant right from the off winning races and went on to win the championship. 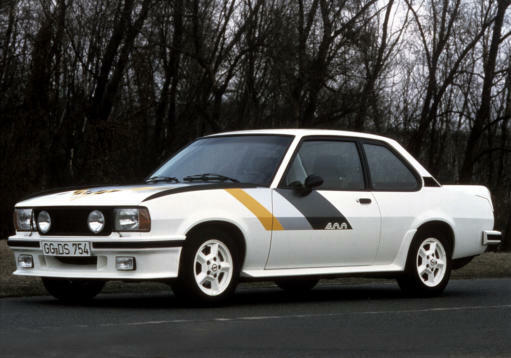 A fitting swansong for the Cavalier MK3. James Thompson started the season well however he suffered a bad crash at 100mph at duffers dip at Knockhill during testing where his sight was affected and he missed the rest of the season. His place was taken by South African Mike Briggs and Vauxhall returnee Jeff Allam. Nigel Smith was also present again in his Team HMSO Cavalier and ex-champion Rob Gravett competed in the first two rounds for Roy Kennedy Racing. For 1996 Vauxhall would be competing with the new Vectra. In 1995 Cleland won 6 races and Thompson 1. 1996 and 1997. TOCA Cup for Privateers. All though the works team had moved on to the Vectra the Cavalier lived on for two more years in the TOCA Cup for Privateers. The last of the Cavalier MK3’s built in 1995 by Ray Mallock Limited was used by John Cleland and James Thompson and latter Mike Briggs as a test before making a race debut in the 1995 FIA Touring Car World Cup driven by Anthoney Reid under the Opel Team Japan name the car then was competed in the UK by Richard Kay run by Mint Motorsport and Ian Heward ran his own car under the Promotor-Sport Team banner. In 1997 Jamie Wall competed with Mint Motorsport, Ian Heward again competed with his own run Promotor-Sport Team again and Jan Brunstedt made two appearances with an Opel Vectra A badged version run by Janco Motorsport. John Cleland driving the Cavalier Mk3 Super Touring Car. This is the Dave Cook built car of 1990/91. 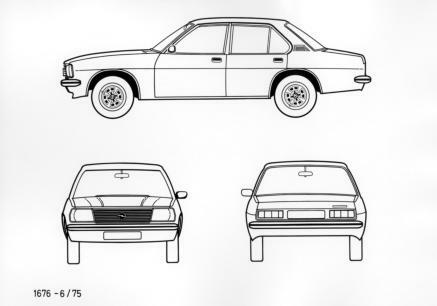 Cavalier Mk3 2000 GSi publicity brochure. Clelands 1992 Cavalier in 1992 and to the right and below chassis No 01 built in 1989 by Dave Cooke Racing and used in 1990, pictured in 1992 Colours. The car is now owned by Jim Pocklington. This car was originally built as a RWD and used in 2 races in that format before being changed to FWD. Cleland’s 1992 works car on the left and Clelands works car with David Leslie’s car on the right. Cleland’s 1995 Championship winning car with this 1989 Championship Astra Mk2 GTE. Champion at last. Cleland’s 1995 Championship winning Vauxhall Cavalier Mk3. We believe this to be Mike Brigg's South African Touring Car Version of the Cavalier Mk3 the Vectra A.
BTCC 1992 - Silverstone - Soper v Cleland. The Ecurrie Ecosse Cavalier Mk3 the late David Leslie which has recently been restored and Harry Nuttall’s car pictured in 1993. The Mint Motor Sport Car now in the hands of Tony Absolom at the Silverstone Classic 2018. This car now competes in the HSCC Super Touring Car Challenge.